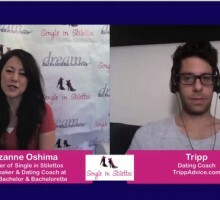 Single in Stilettos Show: 5 Signs He’s Not The One! 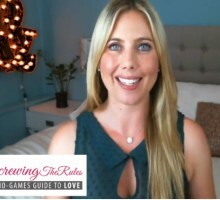 Screwing the Rules Video Dating Tips: Forget the Bouquet! Single in Stilettos Show: Do You Push for Commitment Too Soon? Single in Stilettos Show: It’s Your Fault You’re Single! Single in Stilettos Show: Where Are All the Good Men? !